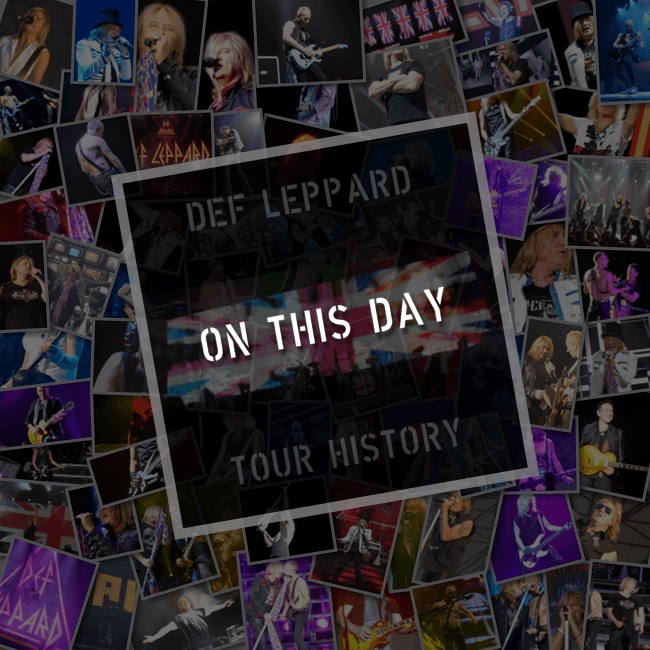 On This Day in Def Leppard History - 18th January, the following concerts and events took place. 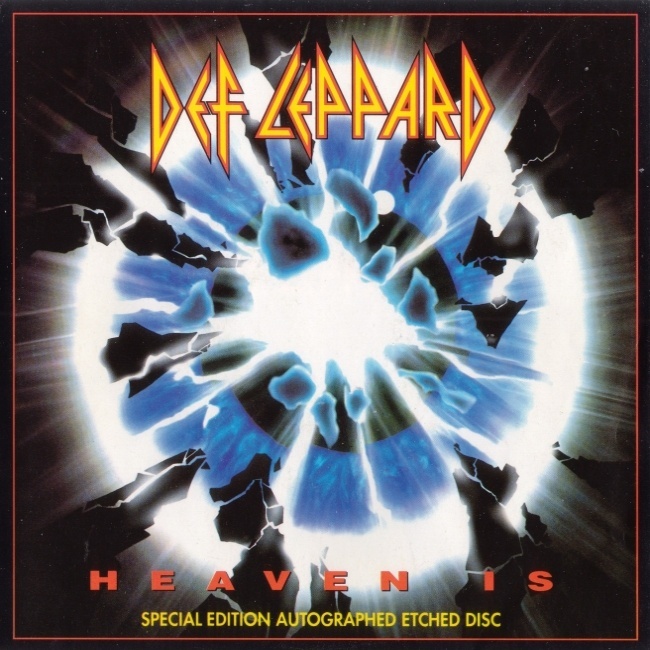 Including the UK release of the single 'Heaven Is' 24 years ago on this day in 1993. 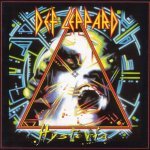 The fourth UK single taken from the 'Adrenalize' album which reached number 13 in the UK singles chart. Read more about this single anniversary. 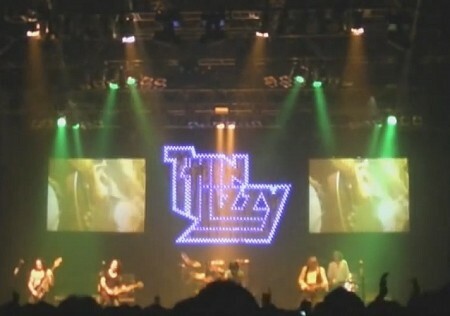 On this day in 2011 Vivian Campbell played a show with Thin Lizzy in Southampton, England. 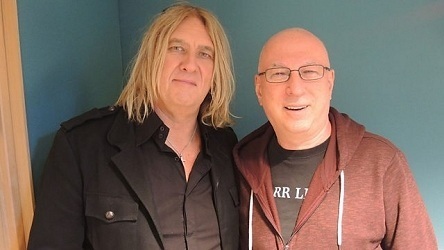 On this day in 2016 the first day of Joe Elliott's recorded appearance was broadcast on BBC Radio 2 show 'Tracks Of My Years' . Read more about this show as posted last year. 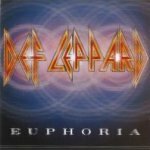 As of 2017, Def Leppard have played 2 times on this date.